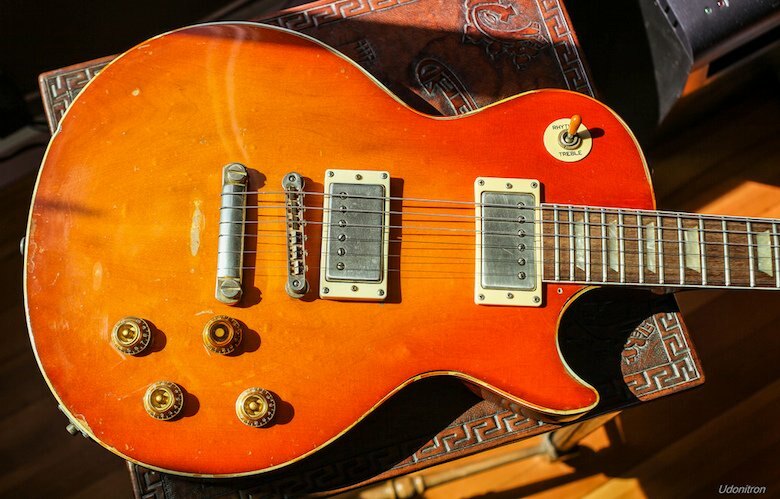 What's the appeal of relic guitars? You can pay a small fortune for an artificially beat up guitar these days. But what's the appeal and why would you choose one over a shiny new guitar? If you Google 'why relic guitars' you'll see a whole bunch of forum posts asking why on earth people pay huge sums of money for guitars that have been artificially aged and made to look like they've spent a couple of decades being knocked about in the back of a van or played by someone with a Pete Townshend fixation. On the other hand, to those who spend hours poring over the Fender or Gibson custom shop websites, nothing but a replica of a Fifties, Sixties, or Seventies guitar that looks like it was made in the Fifties, Sixties, or Seventies will do. What's the point is having a replica of a classic if it looks brand new? There's more than that to relic guitars though. It's that to some of us, and we totally get this, guitars just aren't meant to be shiny and new. If you play crunching blues riffs, or grungy hooks, you don't want to do it on guitar that looks like it's been polished and cleaned to within an inch of its life. It just doesn't feel right. There are other reasons too, of course. If you want a guitar that looks like the one played by your hero, the chances are he or she has scuffed it along the way, and so to be true to the original, you have to age it. Take, for example, the SRV strats made by our friends at Voodoo Turkey guitars. An SRV replica which was shiny and new would be wrong on so many levels. There's been an understandable backlash against the likes of Gibson and Fender making replica guitars and charging a fortune to make them look beaten up. But it's their heritage, and if people want to pay for them, they'll charge as much as they can. Given the focus of Guitar Hive, you won't be surprised to find we prefer relics made by guys like Voodoo Turkey, Rebel Relic, and Relic Guitars UK.